Screen Printing, Embroidery & Much More!. 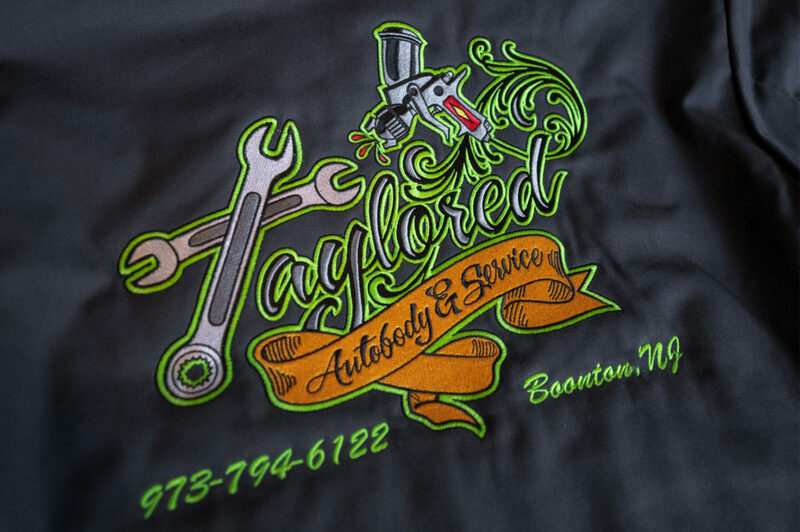 Metro Printing is New Jersey’s premier company for custom t-shirts, screen printing, embroidery and more. 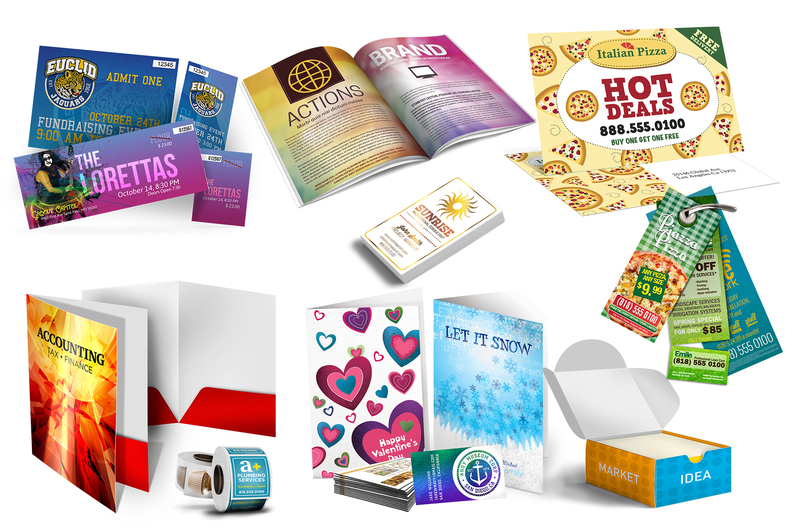 We deliver a high quality printed products fast and affordable. Call one of our printing & design experts today for a free consult and quote! Wether it’s custom screen printed T-shirts, long sleeves, sweatshirts, or tank tops, Metro Printing has ALL of your custom screen printed apparel needs covered. High quality products, skillfully printed, when you need them every time! Looking for that high end look for your corporate and sports apparel? Metro Printing provides quality embroidered polos, jackets, hats, bags and more from our in house embroidery team. Custom Screen Printing & More Based in North New Jersey, Metro Printing & Promotions has been printing custom t-shirts in house for over 15 years to become an industry leader in silk screen printed t-shirts and apparel. We guaranteed a delivery date so that you know exactly when you will get your order. With Metro Printing, you can rest assured knowing that nothing is more important to us than the quality of your print, the service we provide, and our commitment to your guaranteed deadline. Local Service At Nationally Competitive Prices! If you are looking for low on line prices for custom screen printed t-shirts but still want the personalized service of a local screen printer have come to the right place. At Metro Printing we pride ourselves in personalized service & competitive pricing. 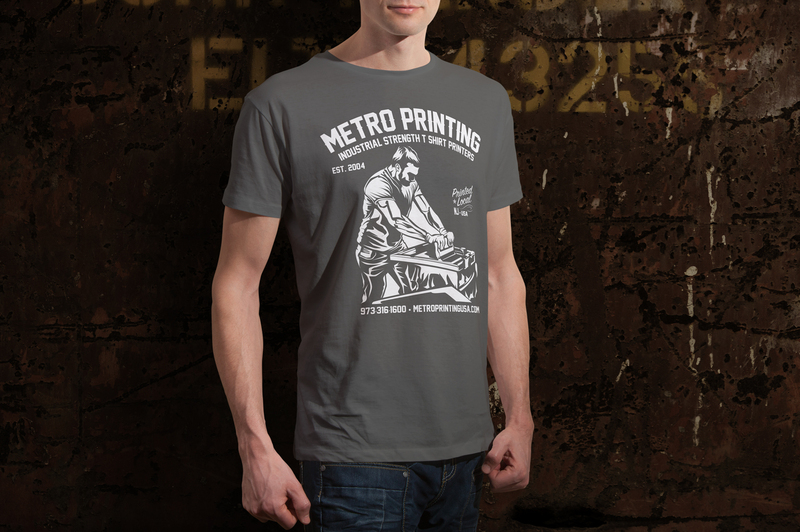 Metro printing will match any price you find on line or any quotes from your local custom t-shirt screen printer. Guaranteed! The Best Quality Too. Our high quality printed t-shirts come from over 12 years of silk screen printing experience, use of the best made automated screen printing presses, and an unwavering commitment to producing well made, long-lasting, custom, screen printed t-shirts. We guarantee our prints will last wash after wash, and that our garments will come free of any defects. Your Image is Everything. Get started using our on line designer or email or call us and one of our expert graphic designers will create a professional looking design that will bring awareness to your brand, team or cause. Head on over to our on line designer to design and order your shirts, or give us a call or email so we can set everything up for you!